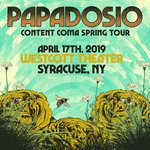 JackBrunner Hi papadosio! In case you haven’t noticed, I love 💕 love 💕 love 💕 your inspired music 🎶 very much! This set is no exception, another fine night of incredible rainbow 🌈 vibrational frequencies flowing through. You really make it difficult to set a favorite track as I love 💕 each song!!! Love 💕your #5 fan jackbrunner.com 🎵💥👍🌎🎧🧠👽🤩 Favorite track: Improbability Blotter. 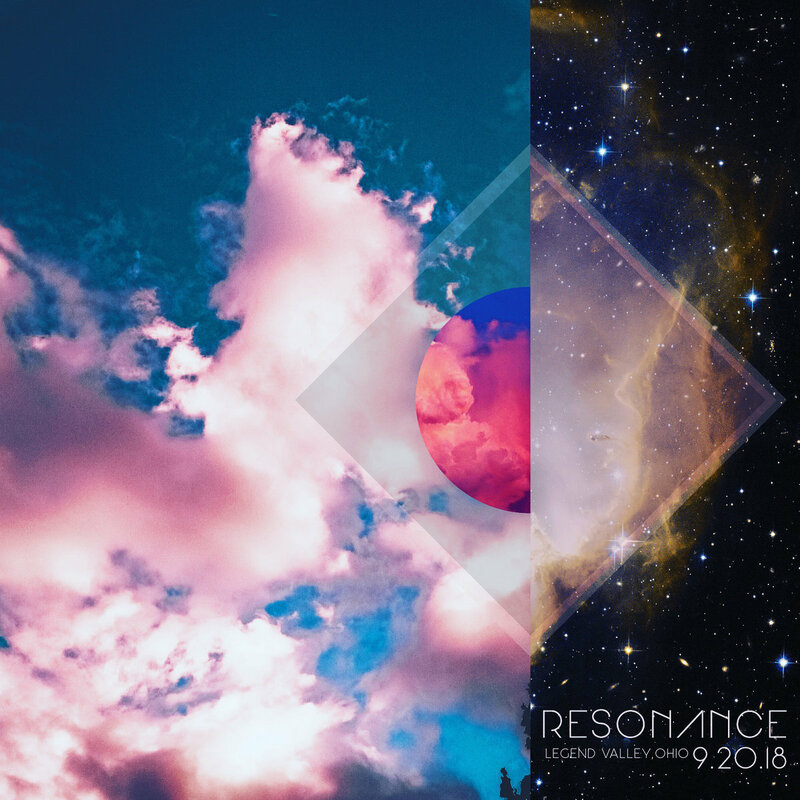 This album was recorded on night 1 of Resonance Music Festival in Thornville, OH. This was such a special night and we are so happy we shared it with all of you.